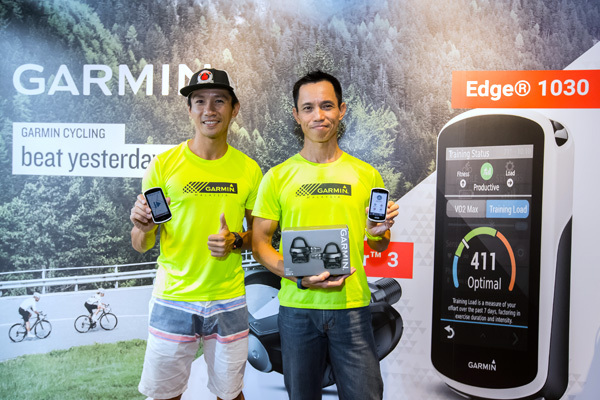 Garmin Malaysia today announced the Vector™ 3/3S, a completely redesigned pedal-based power meter. 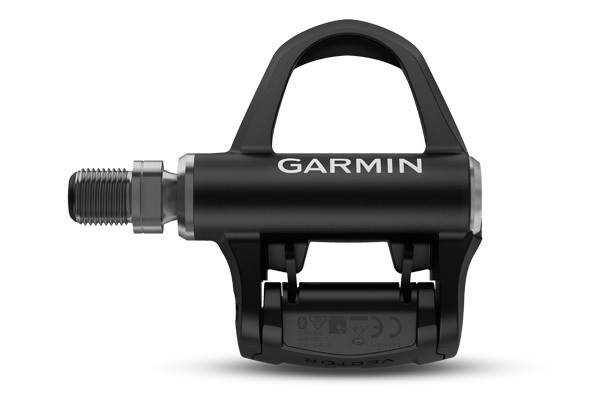 Unlike previous versions of Garmin Vector power meters, the Vector 3/3S does not have a pod and installs like any other pedal, making it easy to transfer from one bike to another without professional assistance. Once installed, the dual-sensing Vector 3 measures total power, left-right balance, cadence and advanced cycling dynamics while the single-sensing Vector 3S reports cadence and total power. The Vector 3/3S features a sleek new design providing cyclists with greater cornering clearance and improved stack height for smarter ergonomics, while LED lights on the pedals display important setup and maintenance information. The Vector 3/3S is a direct-measurement power meter – the sensors are housed in the pedals – so it delivers reliable, accurate data on every training session. The Vector 3/3S fully integrates with the Garmin cycling ecosystem, including the Varia™ Rearview Radar, the upcoming Varia UT800 Smart Headlight and the new Edge® 1030. ANT+® technology not only lets cyclists receive structured indoor training by pairing their Vector 3/3S with power-based training systems like TrainerRoad, Zwift and more, but they will also gain access to compatible 3rd party training platforms including Strava and TrainingPeaks™. Meanwhile, Bluetooth® technology allows post-ride analysis, data sharing, mapping, route planning and more to be integrated into training through Garmin Connect™ – an online community where people can connect and compete by joining challenges, encourage each other’s successes and share their triumphs via social media. The Vector 3/3S features up to 120 hours of battery life. The Vector 3 has a suggested retail price of RM4799.00 and RM2899.00 for the Vector 3S. The second member to join the Garmin family today is the Edge 1030, a high-end cycling computer that combines enhanced navigation, performance and cycling awareness into a lightweight design. 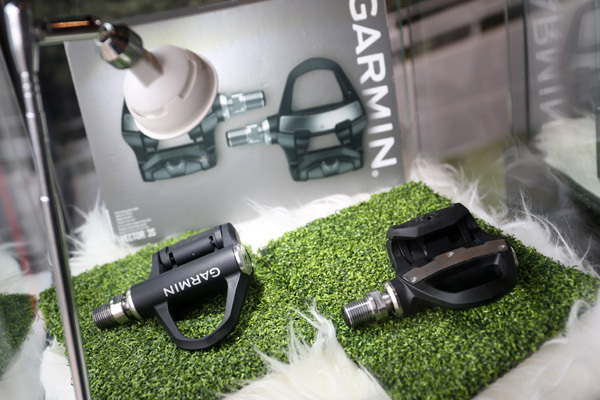 Using billions of miles of ride data from Garmin Connect™, new Trendline™ popularity routing provides cyclists with the best on and off-road routes possible, allowing them to ride with greater confidence. 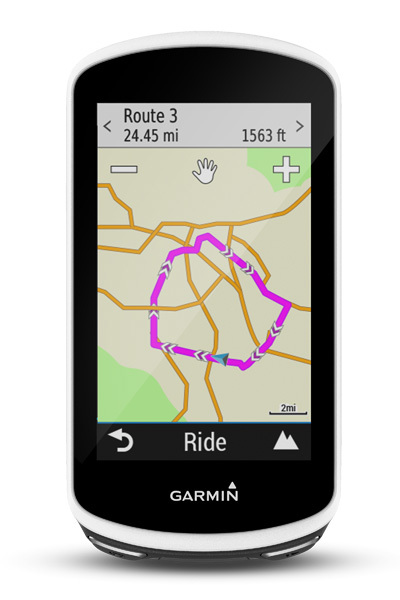 Whether hitting the trails or streets, cyclists will benefit from the Edge 1030’s pre-loaded Garmin Cycle Maps that feature turn-by-turn directions for all terrains, and alerts to sharp curves ahead. Pre-loaded on the Edge 1030, the Garmin Cycle Map includes turn-by-turn navigation and new alerts that notify riders of sharp curves ahead. While riding, cyclists will receive elevation information, see points of interest and be able to search for addresses – all right on their screen. By inputting a distance and starting direction, the Edge 1030 will give riders up to three round-trip routes to choose from and will guide cyclists back to the route if they stray away. Built-in GPS, GLONASS and altimeter sensor capabilities also provide accurate ride data so cyclists know how far, fast and high they ride. While out for a ride, the Edge 1030’s smart connectivity features mean cyclists won’t have to reach for their phone. New rider-to-rider messaging lets cyclists send pre-written messages directly from their Edge 1030 to other riders using the Edge 1030. Cyclists can also view and respond to missed calls or texts with pre-written replies. Built-in incident detection will automatically send a cyclist’s location to emergency contacts if they run into trouble, while GroupTrack and LiveTrack let friends, family and other cyclists keep track of a rider’s location in real time. The Edge 1030 comes with the latest version of Strava Live Segments, featuring more competition and better segments. Cyclists who upgrade to Strava Premium will gain access to everything from real-time races against their personal best, to the most popular nearby segments. Cyclists can star their favorite Strava segments, and while riding, will receive an upcoming segment alert as they approach a start. Riders will then receive second-by-second, real-time comparisons of their performance against their most relevant competitor and will race against their actual speeds – not just their average. The new Segment Explore feature lets riders view popular and marquee segments around them directly on their Edge. Pre-loaded with the new Strava Routes Connect IQ app, starred routes can now be wirelessly synced to the Edge 1030 so cyclists can navigate and compete on their favorite Strava segments at the same time. The Edge 1030 works with the new flush mount, keeping the device in line with the handlebars – not above them – giving it a lower profile. Featuring up to 20 hours of battery life, The Edge 1030 bundle version – which includes a premium heart rate monitor as well as cadence and speed sensors, has a suggested retail price of RM3199.00. 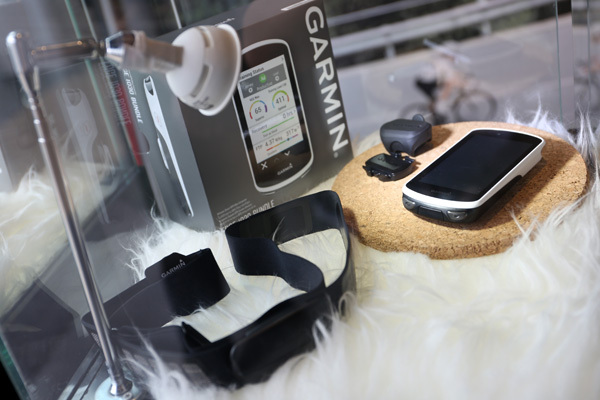 The new products and other Garmin products are sold at Garmin’s headquarters (AECO Technologies), 43, Jalan Jejaka 2, Taman Maluri, Cheras; and concept stores around Malaysia, namely Mid Valley Megamall, Digital Mall Petaling Jaya, 1 Utama Shopping Centre, Taman Lagenda – Melaka, Juru Autocity – Penang, Bukit Indah – Johor, and Kuantan – Pahang. 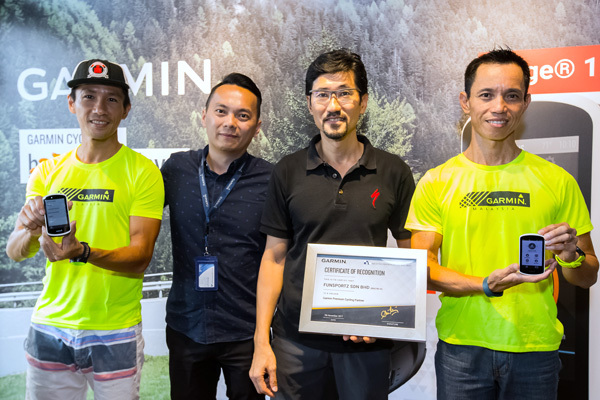 For more information about Garmin Malaysia and its range of offerings, visit www.garmin.com.my.